One of our most favourite venues around is Golding Wines in the Adelaide Hills. This is where Stuart and Ashton chose to tie the knot and then celebrate into the night. 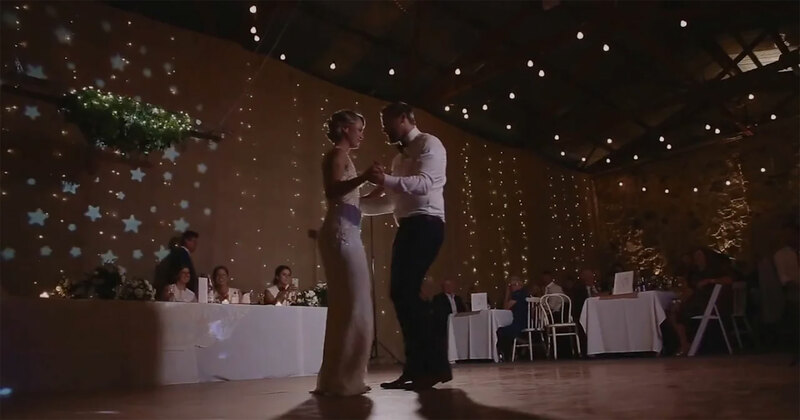 We captured the day for them and put together this wedding film.